EARLY BIRD REGISTRATION NOW OPEN - 37% OFF! 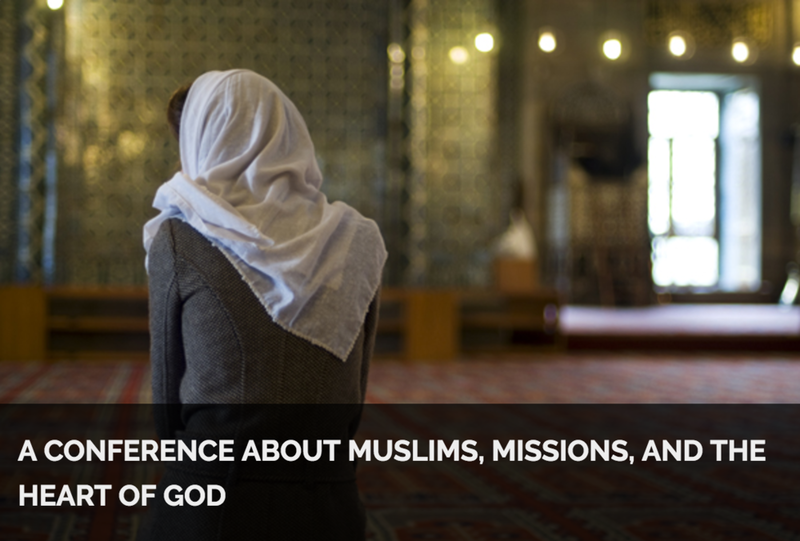 1) To stimulate local church commitment to evangelizing Muslims in the United States and the world. 2) To motivate church leaders and lay people to embrace God’s task of reaching the nations. 3) To examine and promote biblically-sound mission principles.